Root canal treatment or endodontics at Cottage Dental and Implant Clinic in Wootton Bassett, Swindon is used to save the tooth when the dental pulp (blood vessels and nerve in the centre of the tooth) dies and the tooth becomes infected. The cause of infection is usually decay in the tooth, under a filling or if the tooth fracture. Without treatment, this can cause a dental abscess resulting in pain, swelling and infection of the jaw bone. 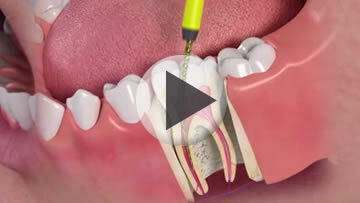 The aim of root canal treatment is to avoid removal of the tooth where possible. Before treatment, you may be given antibiotics to control any infection that has gone beyond the tooth, to the bone. When the pulp of the tooth is dying or has died, the pulp chamber becomes infected. The body’s own natural defenses cannot fight the infection because no circulation remains in the tooth. Root canal treatment is used to open up the pulp chamber, clean out the infected remains of the pulp and fill the chamber with an inert (non-active) material to prevent the infection returning. The medical name for root canal treatment is endodontics. 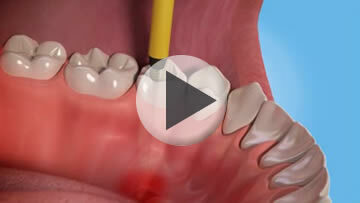 Once the pulp has been removed, the remaining root canal will be cleaned and enlarged so that it can easily be filled. 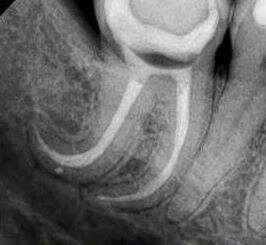 The root canals are normally an oval shape and may be very fine and difficult to fill. 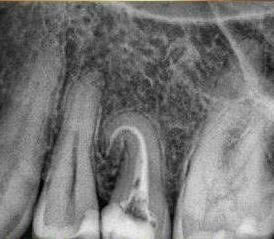 Your dentist will use a series of small files to enlarge the canals and make them a regular shape so that the root filling can be placed. The treatment may take several hours to complete, and may be carried out in one, or several visits. 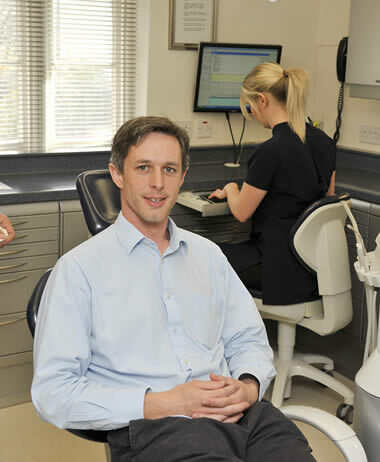 Our root canal treatment for our Wootton Bassett and Swindon patients is usually very successful. However, if the infection comes back, the treatment can be repeated. After the final treatment your restored tooth should be pain-free, although it may feel sensitive for a few days. Over-the-counter (OTC) painkillers such as paracetamol or ibuprofen can be taken to relieve any discomfort. Ibuprofen may not be suitable for people with asthma, or those with stomach, kidney or liver problems. If you are unsure, speak to your pharmacist or GP. Children under 16 years of age should not be given aspirin. If any pain or swelling remains after a few days you should return to your dentist.